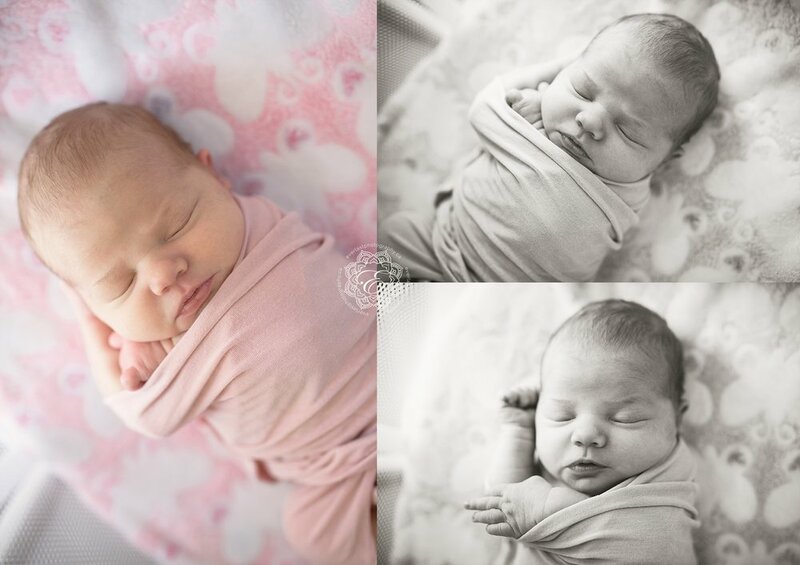 I arrived for their lifestyle newborn portraits with all of my equipment and a few basic things to use for their photos. 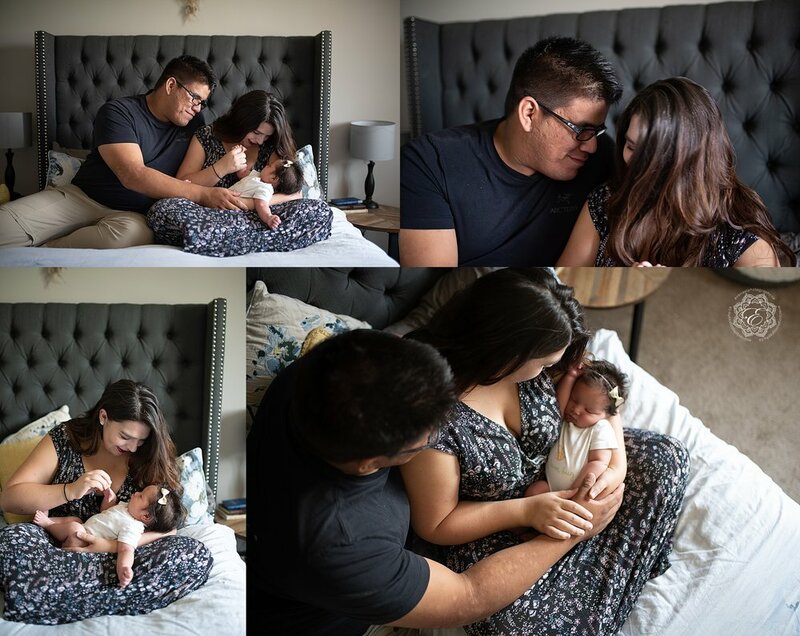 We were able to use the beautiful afternoon light coming in through the window to capture some pretty and timeless images of each parent with baby. And, I was able to capture all of baby's details too, which was very important to Mom.